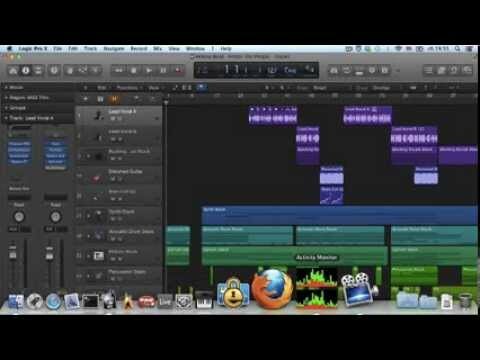 iMac or MBP for home recording studio? i live in small apartment but want to purchase a Mac and the most extensive tasks will be recording, bass, guitar and drums. Was going to use Logic Pro X. Is it best to use iMac or is a MBP just as good? Even the low-end 12" Macbook is twice as fast as that CPU-wise and the SSDs they use will make any drive load irrelevant. The Macbook is lacking in ports though. The main consideration between iMac and laptop I'd say would be that the laptop display is smaller so the UI would be harder to work with than a 21.5/27" display, the laptop will generate more fan noise and there are fewer ports on the laptop. But, you get the benefit of portability with the laptop and it can survive power cuts. If you were recording and the power went out, the iMac would lose everything but the laptop wouldn't be affected. The 13" MBP seems to be a popular choice with musicians who perform live. There will be a Skylake update sometime this year but it might not arrive until around May/June. Appreciate your input. Thank you. How much will you spent for this? May I know your budget for this Mac?